“Of all the places for a new artistic genre to establish a beachhead, the small Scottish fishing village of Dunbar must be the most photogenic. Avant-garde filmmaking has been incorporating elements of poetry since the end of the Second World War. However, the use of video and film as a means to add a new dimension to a single written poem is recent. Such works have been proliferating across the Internet thanks to hubs like the US-based Moving Poems, Alastair’s Scottish Filmpoem project and the personal site of Belgian artist Swoon. 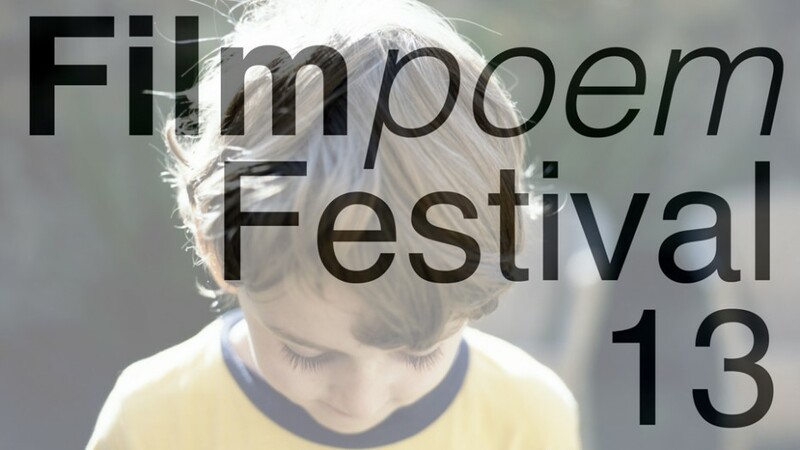 However, despite major film-poem festivals like Zebra in Berlin and Felix in Antwerp, Filmpoem, established in 2009, had yet to host its own major multi-day festival-until now. It was worth the wait. Over two intensive days of screenings and discussions, poets and filmmakers from all over the world converged and convened in the Dunbar Town House on August third and fourth to experience some of the most innovative works in this emerging genre. Described as “slim, but international” by founder Alastair Cook, the group of sixty enthusiasts in attendance was dense with heavy-hitters in both poetry and film. much filmpoemtic splendour, I’m enjoying myself…. Infectious – pleasantly! Inspiring, indulgent. Thank you so much for making it happen and making it free. Amazing day! Alert to the voice, mesmerised by the motion of pictures – a feast of filmpoems! Poems with pictures, arresting funny absorbing influence. Nice atmosphere with good curation, amazing Filmpoems. Thanks a lot!!! A real privilege to be here + for so many artists to share their work / themselves with me. Loved it. Thanks.